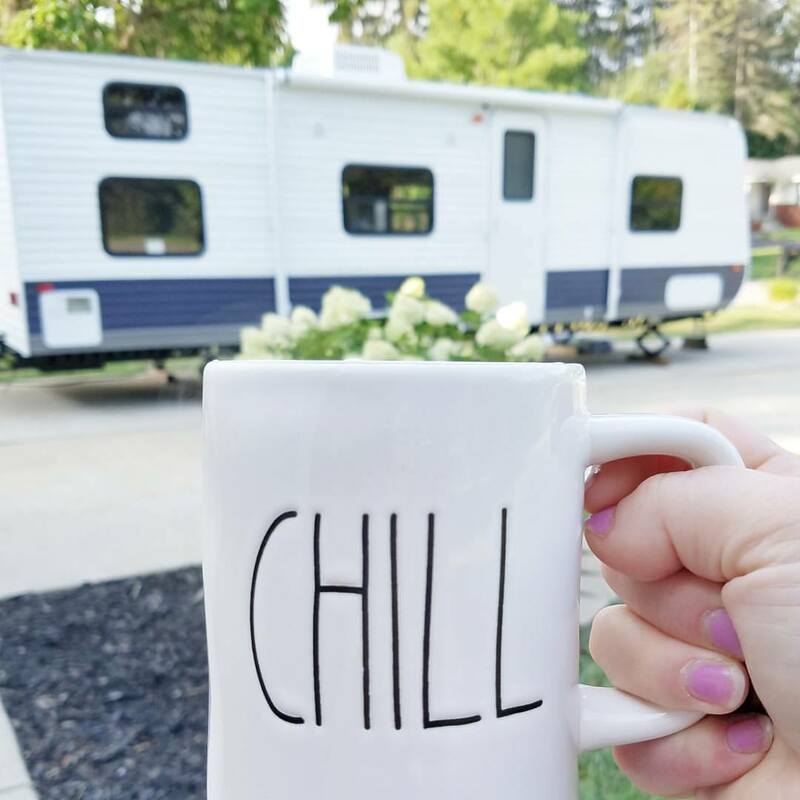 Before I allow any more time to pass, I wanted to share with you some of our favorite places to go camping in Mackinaw City and the surrounding area! These pictures are of our trip up North last Summer. 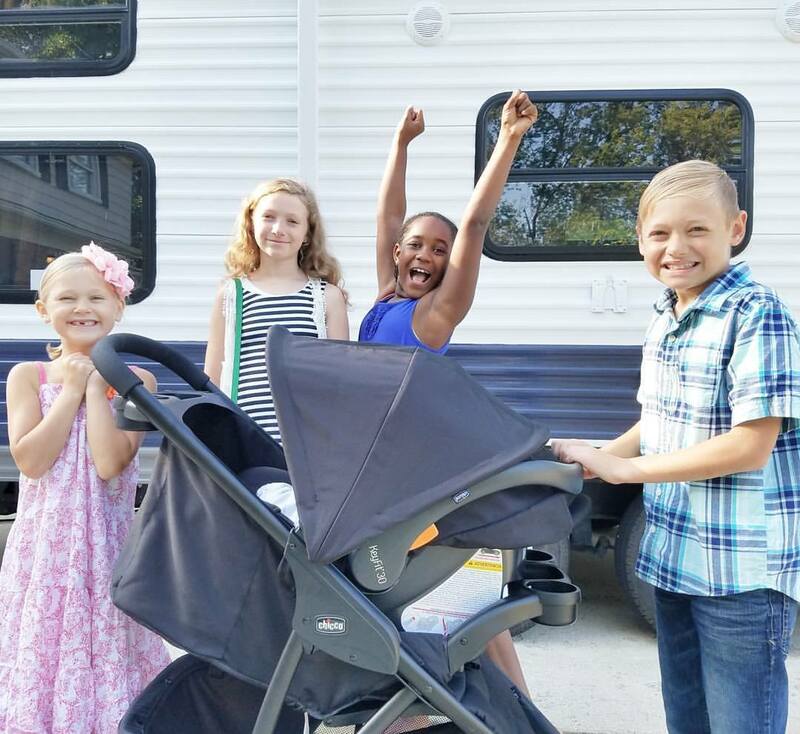 I had just put a fresh coat of paint on our latest trailer renovation and we were excited to take her for a spin. 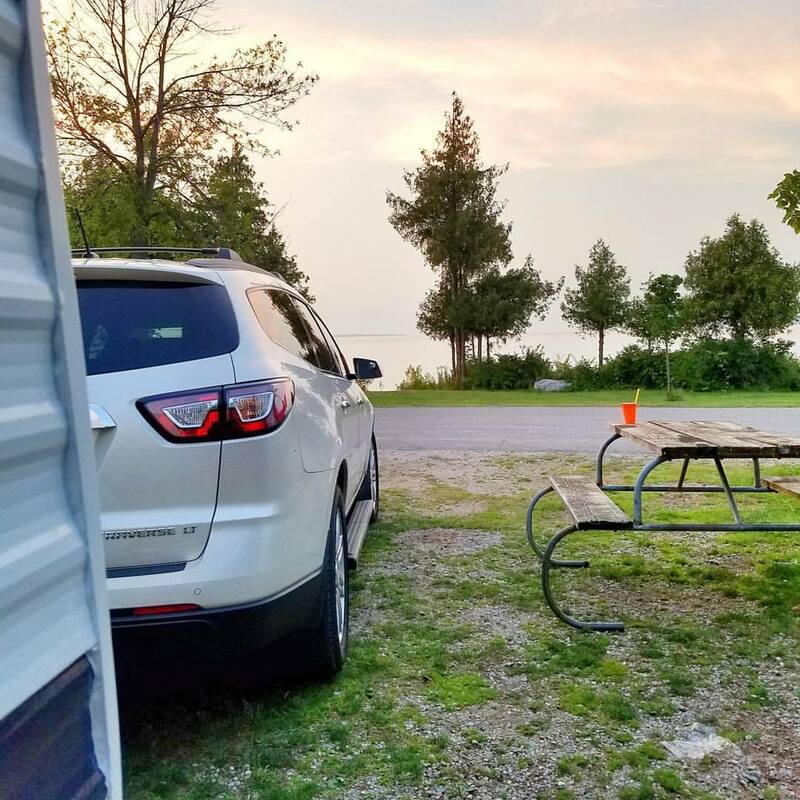 I waited too long to book this trip and after calling around, the only campground that had open sites with views of the water, was Mill Creek Campground. We had camped here years ago in the primitive section, but came back to experience their premier spots. We stayed in one of their “Narrow Bridge View Sites” because they were the only ones available with a view. They have just a few “Large Bridge View Sites” that were booked the days we went. 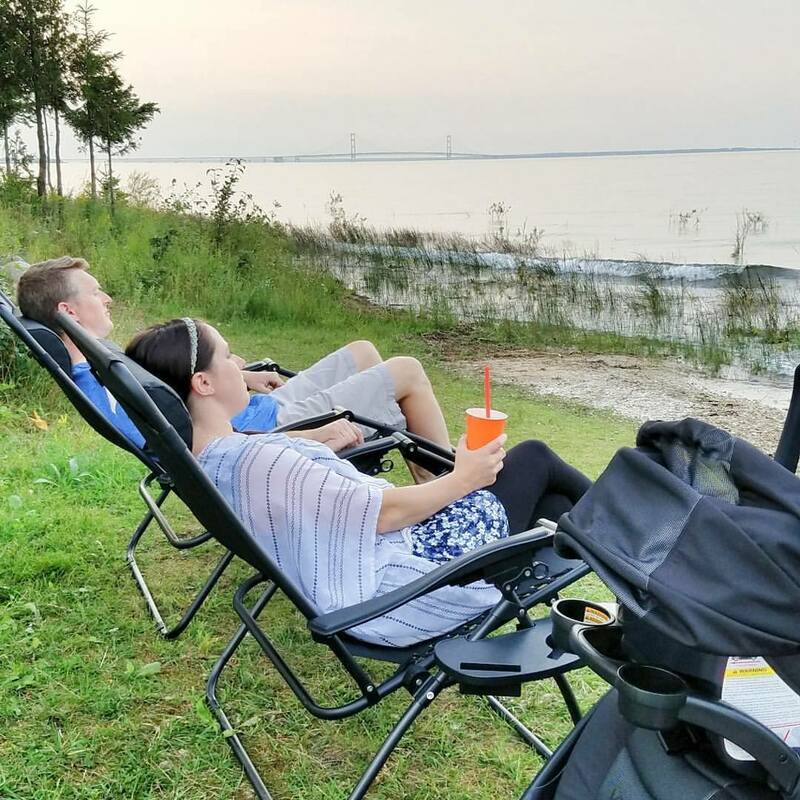 We loved parking right across from the grassy area with fire pits and beautiful views of the lake and Mackinac Bridge. There are small openings along the water that were perfect spots for wading in the water and sitting in a chair with a cup of coffee. 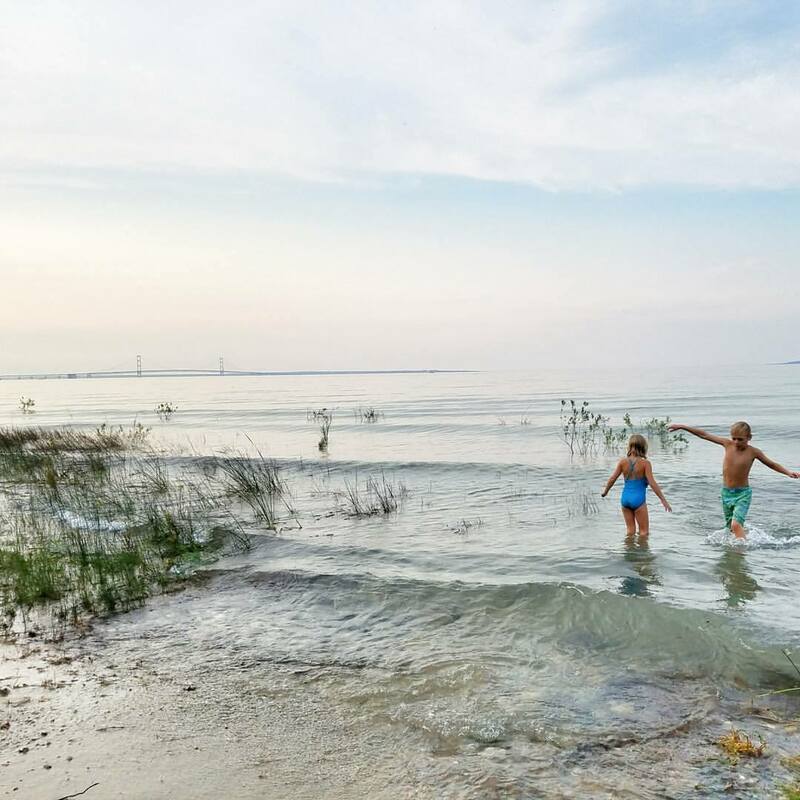 The location and proximity to downtown Mackinaw City is great. 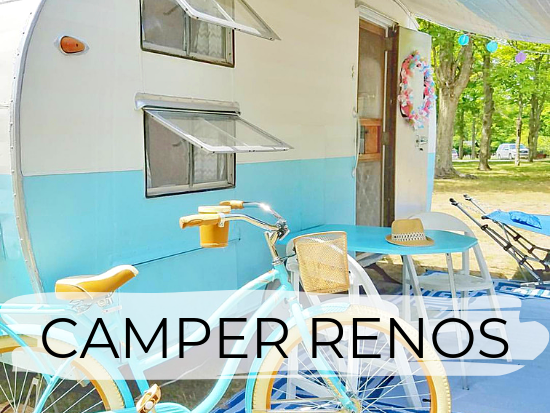 It’s also a great home base for day trips to the Island or the U.P. The bathroom facilities were few and far between. We were thankful for our full hookup site but normally don’t use our camper shower. We went in search of a bathhouse for showering and found that the only one near by was a pit-toilet with no shower. The pool was clean but unimpressive and too far away to walk. The sandy beach is also small and unimpressive. It was also a pretty far walk from our Bridge View site. Depending on the site you choose, it can be rather pricey. The “Narrow Bridge View Sites” are back-in, not pull-through. 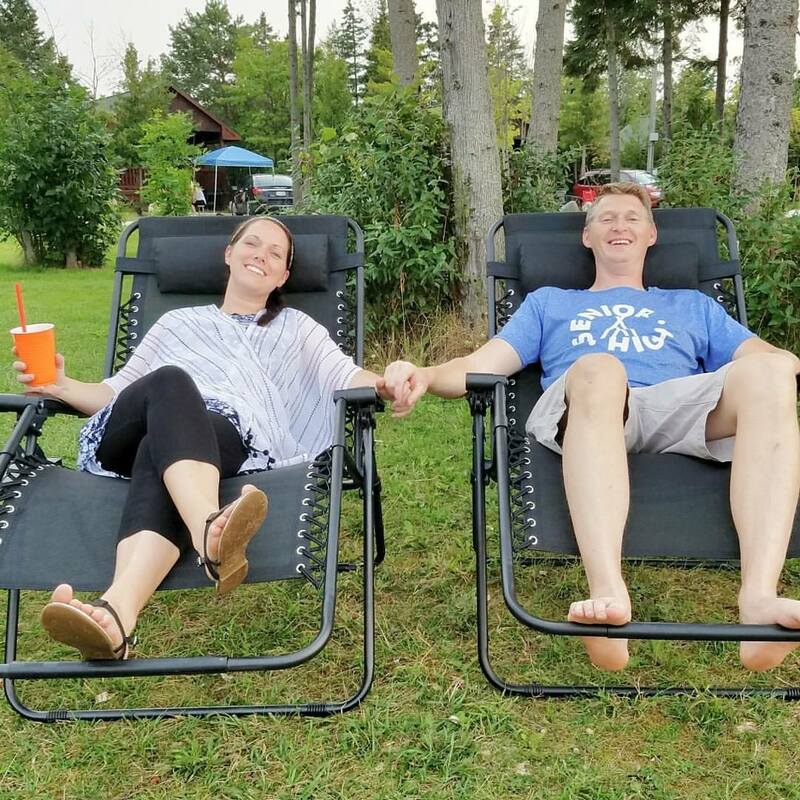 Overall, we really enjoyed our time at Mackinaw Mill Creek Campground. The views were beautiful and the spot we were in was far enough from the hustle to be quite and peaceful. While were there, we did day trips to Mackinac Island, Castle Rock, Mackinaw City, and Tahquamenon Falls. 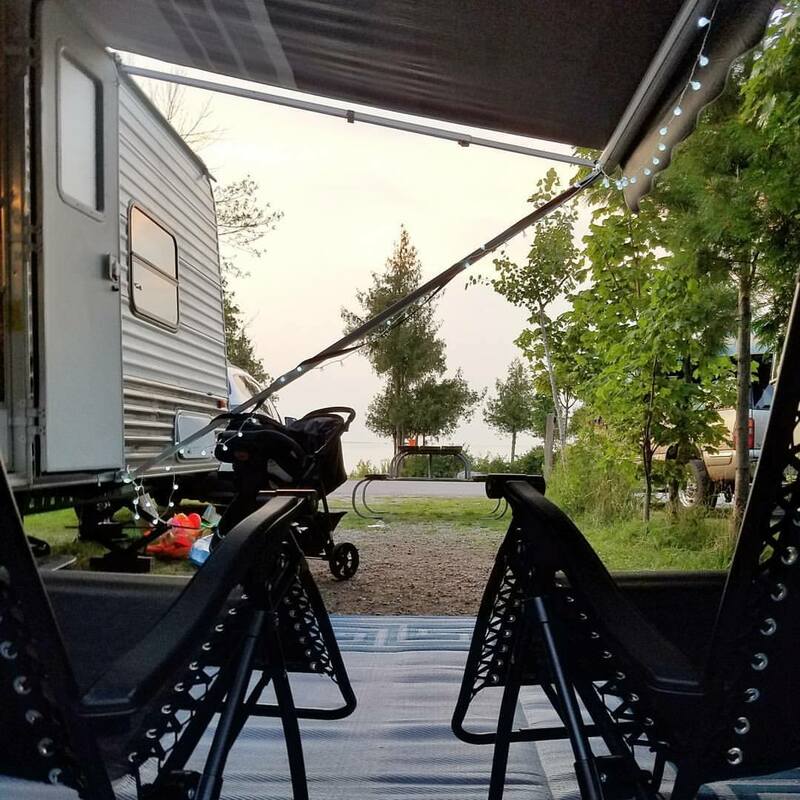 If you are planning a camping trip to Northern Michigan, I highly recommend that you book early. If you want a premier spot with view of the water or bridge, spots are very limited. Here are a few others to consider. Tee Pee Campground is much smaller than Mill Creek Campground, but it’s still my favorite spot to camp. If you reserve way in advance, you might score one of the few spots up near the beach with a view of the water. Because of it’s smaller size, no site is that far from the sandy beach overlooking the bridge! We love that they have a playground right on the beach too! 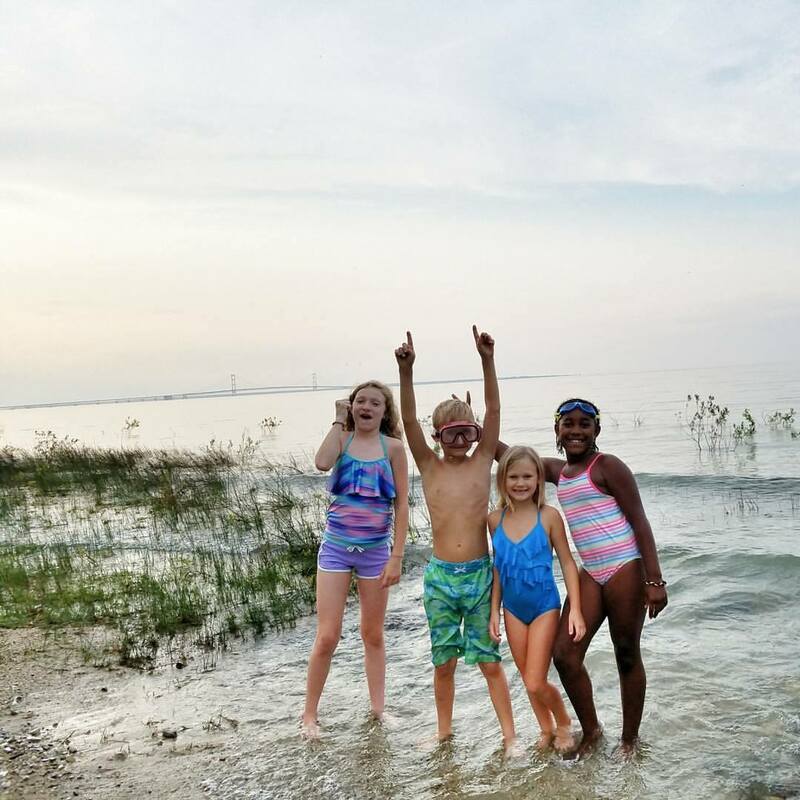 Wilderness State Park offers beautiful sites on Lake Michigan. Like many State Parks, they offer electric sites, but no water or sewage hookup. They do have water stations for filling, a dump station and nice bathrooms. 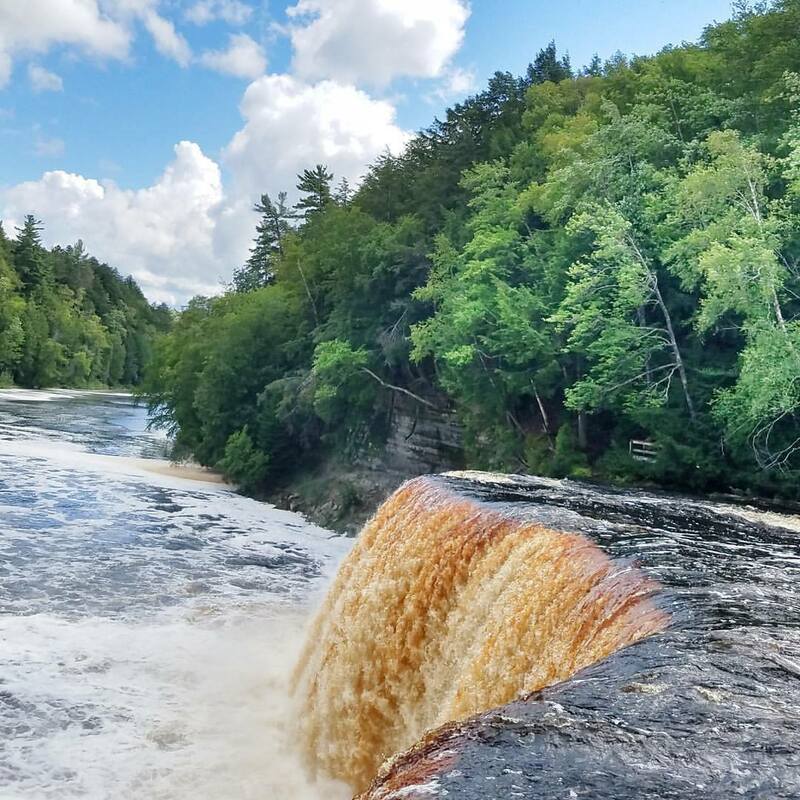 The pros of State Park camping are the lower price. 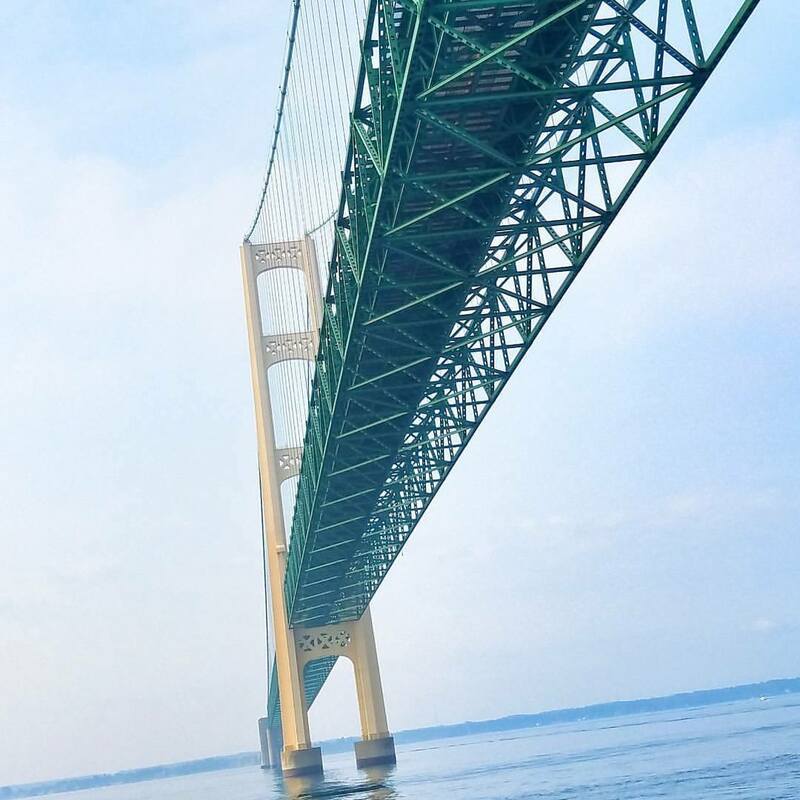 If you feel adventurous and don’t mind pulling your trailer or driving an RV across the Mackinaw Bridge, then Straits State Park may be just the place for you! Again, because they are a State Park, there is electric hook-up but no water or sewage. They have water stations for filling, a dump station and nice bathrooms. We drove through this campground and saw several spots right on the Lake with views of the bridge. 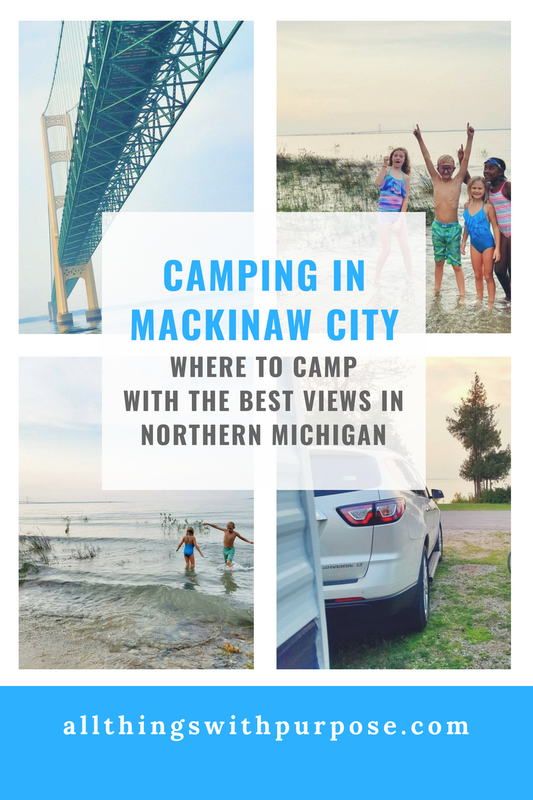 What other places have you camped at near Mackinaw City? We did Tee Pee a few years ago and loved it as well! It’s small but it was great. We did Wilderness State Park this year and had a great time. It’s a little further out from the city but served us well! It’s beautiful and quiet with hiking trails. There is a portion of sites that are full hook up!! 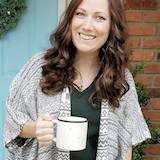 Book early- worth it!! Maybe we will try Mill Creek some day!